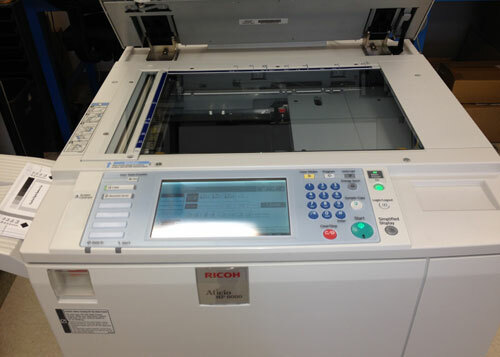 Advanced Office is Southern California's best source for Ricoh and Lexmark refurbished copiers. Our refurbished copiers provide businesses throughout Los Angeles, Orange County, San Diego, and the Inland Empire with the trusted performance of a new copier machine at just a fraction of the cost. 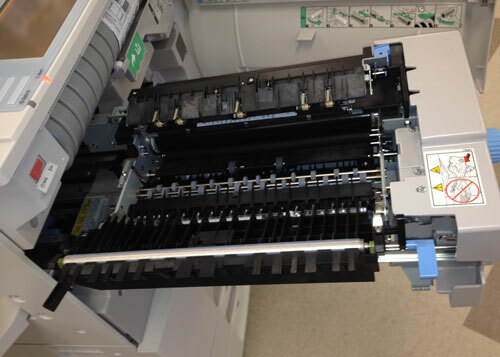 We only select the finest, rarely used copiers from our inventory to refurbish, and apply a special manufacturer-approved process to ensure that they'll function beautifully and last for years. We will only sell refurbished copiers that meet our high standards for performance. The majority of our refurbished inventory consists of Ricoh and Lexmark multifunction copiers that come off of our short-term leases. 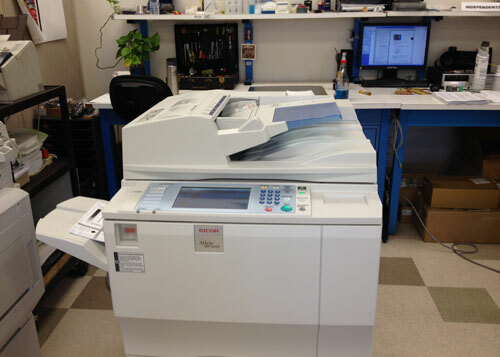 These copiers are generally preferred by our clients because they have the ability to copy, print, scan, fax, and more. They can even be installed with state-of-the-art software to improve an office's printing and document management system. 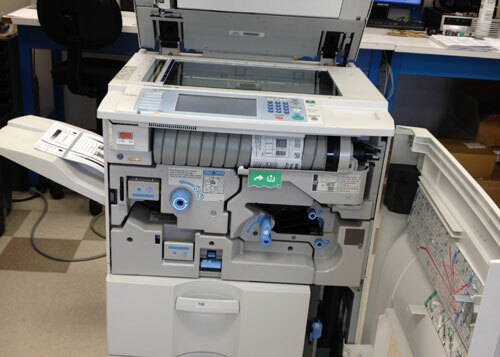 Our technicians average 12 to 13 years of experience and are fully trained and certified to refurbish all Ricoh and Lexmark copiers. The refurbishing process involves fully cleaning the machine and then replacing its high-wear components with all-new OEM (original equipment manufacturer) parts. We also equip them with new toners and other supplies. 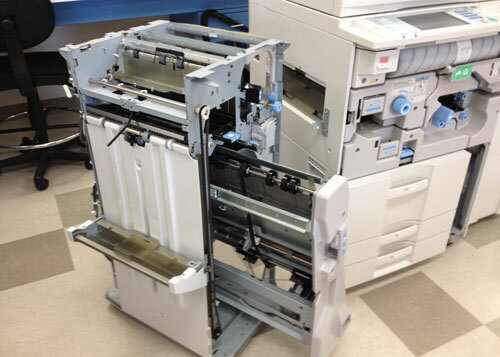 Once this process is complete, each copier must then pass an extensive 60-point inspection to qualify it for certification, resale, and our all-inclusive service and supply maintenance agreement. Advanced Office's refurbished copiers are always in high demand. Call today to learn more about our always changing inventory and to talk with one of our consultants. The consultant can visit your office and provide a free, comprehensive analysis of your printing costs and work flow to determine the best copier model for your unique needs. With our comprehensive refurbishment process, everything from a multifunctional copier's glass display to its toners are thoroughly inspected, cleaned, and quality tested. Regardless of condition or age, we guarantee our refurbished copiers will look and function just as they did when they first rolled out of the factory! The sales 'experience' from first contact, through decision to installation and instruction, was positive one, and I will recommend your company to others as a result. Thank you."